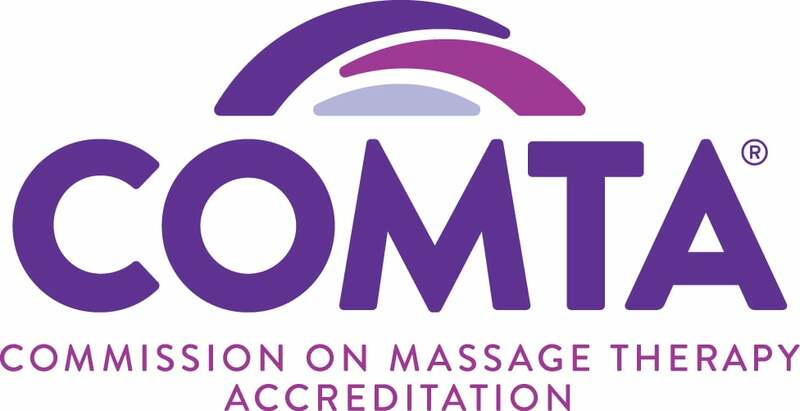 The American Massage & Bodywork Institute is a wonderful massage school and I find myself often recalling happy memories from my seven months there. I also recommend it to other people considering getting into massage therapy. The instructors are very professional and knowledgeable and are always willing to go the extra mile to ensure your success.